This has to have been the longest 3-day week I've had in quite some time. But car repairs and doctor's visits will do that to you, I suppose. I'm so very much ready for the weekend, as 2019 is already doing a number on me, and we're not even a full week in yet. Maybe I can gain some strength from a pair of bite-sized gaming stories. 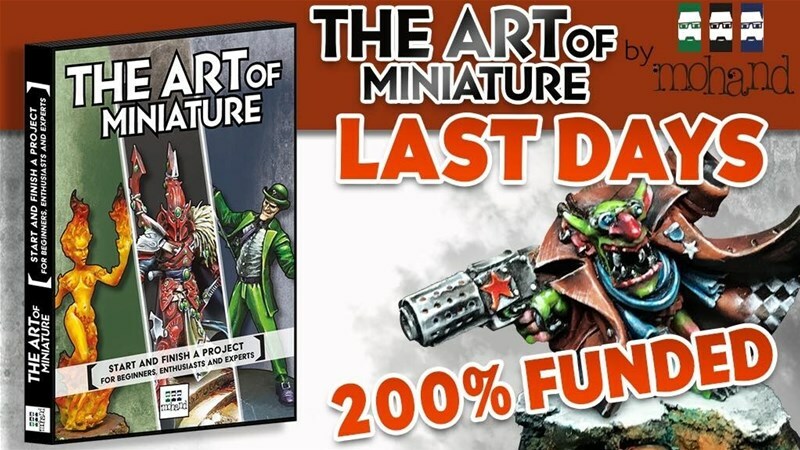 Today on the platter we have: New Paint Colors From Secret Weapon Miniatures and The Art of the Miniature Painting Guide Up On Kickstarter. 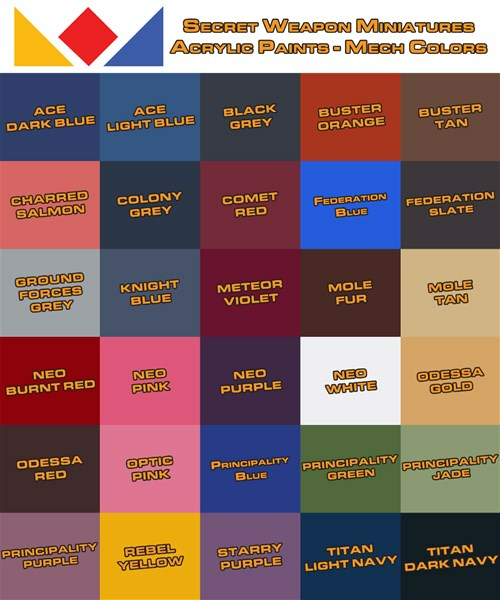 Thirty new acrylic paints will be joining our product range as part of the Mech Paints line. These paints have been formulated with mech and animation model kit painters in mind - providing solid coverage, bold colors, and a slight satin finish. Best of all they're being produced in-house in our brand new paint lab!